All prices are subject to any state and/or local sales tax. All information provided is subject to change at any time without prior notice. All information provided may take time to be updated and may not be fully updated. Please place orders at least 48 hours in advance of delivery. Lead times are subject to change. It is the total responsibility of the customer to notify Lawn Nation if a large delivery truck cannot safely navigate to the delivery location. Non-delivery of goods, because of no safe access with the delivery truck, will be subject to a restocking fee. Courtesy calls may not always be available for delivery and/or installation time windows. Orders may not be canceled after 5:00pm two working days prior to the delivery date (Saturday and Sunday not included). Non-delivery of services, due to the grounds not being prepared in time or correctly, will not be entitled to a full refund. Limitation of Liability: In no event shall Lawn Nation be liable for any damages (including but not limited to loss of anticipated profits) in connection with or arising from all Lawn Nation products and services, and/or all partners/growers/suppliers products and services, including, but not limited to the furnishing, functioning, use, distribution or marketing of any related item or service provided by Lawn Nation or Partner/Grower/Supplier. A person with authority must be present at the time of delivery and installation. Lawn Nation and our partner/grower/supplier reserve the right to delay an order. Pictures must be provided for problems related to your sod and/or installation. 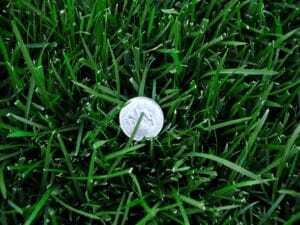 The product is guaranteed by the partner/growers/suppliers we work with only if the problem is directly related to the sod and/or installation. 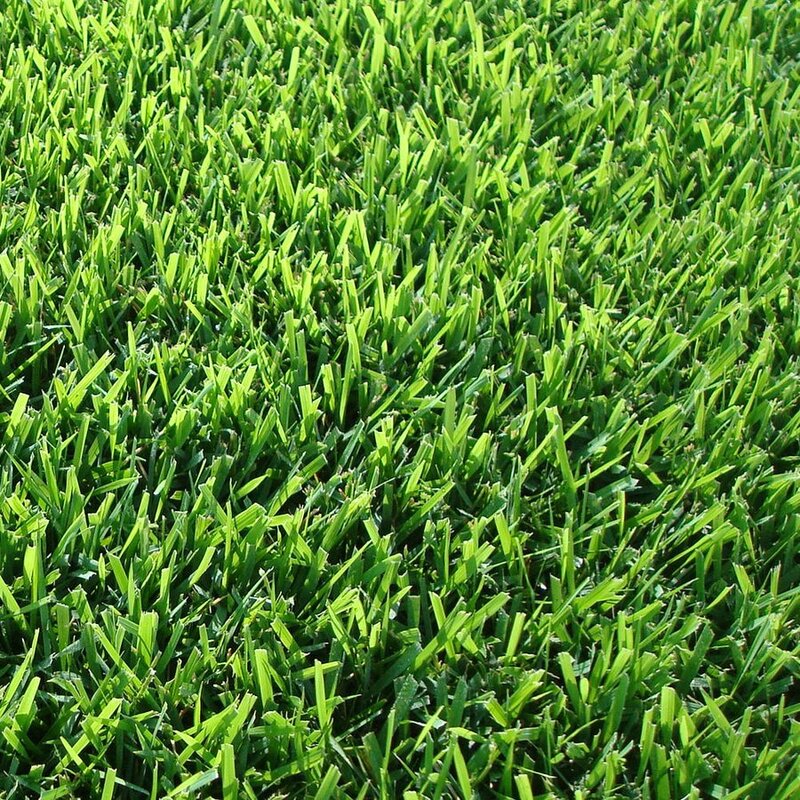 Lawn Nation does not offer any guarantees except that the lawn will be delivered fresh. Customer must notify Lawn Nation regarding sod quality problems the same day it was delivered. 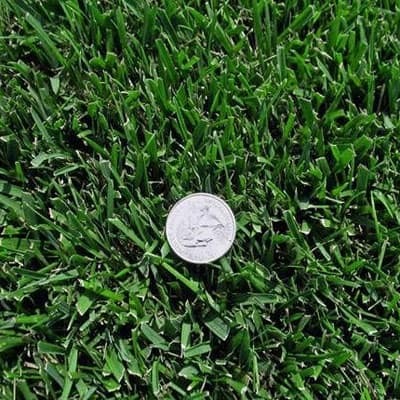 When an order is processed with Lawn Nation the customer accepts and agrees in full to our ordering terms, terms and conditions, order process, visitors agreement, and must abide by our sod care guide, or any other sod care guide that is written by a professional and relevant to you type of lawn sod and micro-climate. Minimum Order: 200 square feet (or 20 rolls). Average Square Footage Per Pallet: 600 square feet. Delivery Charge: Orders of less than 1,000 square feet are assessed a delivery charge. Bobtail Delivery Charge and Scheduling: Should the location of your order(s) necessitate the need for a bobtail, an additional charge will be applied. Also, please allow extra time for us to schedule a bobtail delivery as the trucks fill up quickly and can be backlogged. Roll Size: Approximately 24″ wide by 60″ long (10 square feet per roll). Roll size harvested is at the discretion of the grower. Big Rolls may be available by request. Roll size is usually 24″ wide by 100″ in length. Delivery Days: Monday through Saturday (excluding certain holidays). Sod Installation: Available upon request at an additional charge. Minimum Order: 360 square feet (or 45 pieces). Average Square Footage Per Pallet: 512 square feet. Delivery Charge: Orders of less than 1,000 square feet are assessed a delivery charge of (currently) $65.00. Roll Size: Approximately 24″ wide by 48″ long (8 square feet per roll). Roll size harvested is at the discretion of the grower. Big Rolls may be available by request. Minimum Order: 480 square feet (or 60 pieces). Average Square Footage Per Pallet: 500 square feet. Delivery Charge: All orders are assessed a delivery charge of (currently) $35.00. Ground must be sod ready. Free from any large dirt clods, rocks, etc. Ground needs to have been lightly watered prior to crew’s arrival. Someone with authority must be present during the installation. The sod must be watered immediately following the installation. Any special circumstances must be given to Lawn Nation at the time the order is placed. For example: hills, patchwork, backyards, stairs, wheelbarrowing, special placement of sod which would require a pallet jack, and if installers and/or truck drivers are unable to move freely (narrow streets and alleys, crossing of ground covered areas, etc.). So you will know what we consider a job well done by our installers, the following are their job instructions. Cut to fit (when necessary). Rolling of sod (always performed unless instructed otherwise). Haul away installers debris We must be notified of any jobs subject to “prevailing wages” and/or certified payroll. These projects must be priced on a project-by-project basis (pertains primarily to installation cost).